Well, not exactly. But meet the new OAAP website! 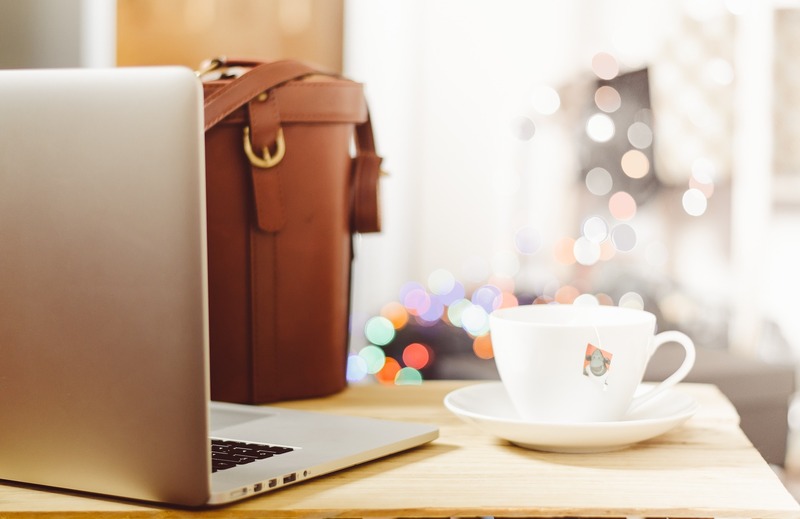 Find events that meet your needs or speak to your interests, explore OAAP services, or learn more about the OAAP attorney counselors. OAAP services are confidential and attorney counselors are on-call for urgent matters. Help for yourself. Help for someone you care about. If you are concerned about your well-being, or the well-being of another, the OAAP can help with short-term individual counseling, referral to other resources when appropriate, support groups, workshops, CLEs, and educational programs. The new site offers improved navigation, quick links to our Attorney Counselors, and new content for judges and law students. The OAAP is a confidential service providing assistance with and referral for Problem Alcohol, Drug, and/or Substance Use; Stress Management; Time Management; Career Transition; Compulsive Disorders (including problem gambling); Relationships; Depression; Anxiety; and other issues. 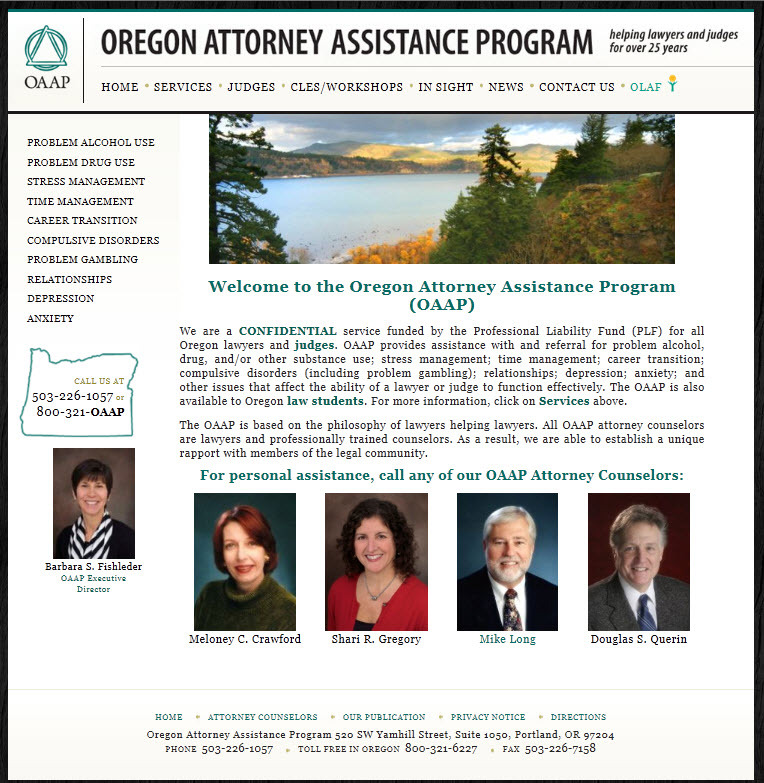 Learn more about the OAAP here.